DESCRIPTION BEST VALUE IN ASPEN WOODS ESTATES! Stunning Aspen home with 5 bedroom (4up) home located on a cul-de-sac steps away from Aspen Landing shops and LRT! Open floor plan has been recently renovated w/total living space of 3446 sqft. 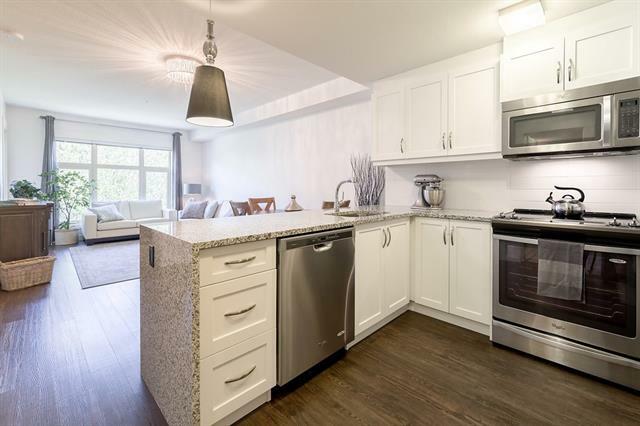 Custom kitchen with white extended cabinetry, island, granite, high-end stainless steel appliances including gas stove, built-in oven & microwave. Great room with gas fireplace, built-ins, dble doors to main floor den. Hardwood floors throughout main and hallways. Master suite feels like a spa with 5pc ensuite which includes Jacuzzi, glass shower with rain shower faucet, and dual vessel sinks. Upstairs has 3 add'l generous bdrms and a 5pc bath with dual sinks. Completely finished lower level has large family room, full bath, heated tile floor, bdrms, and storage room.Treed, fenced, sunny south back yard with central A/C. Dble garage with epoxy flooring. Fabulous home with Estate architectural standards including acrylic stucco/stone exterior. Home for sale at 133 Aspen Glen PL Sw Calgary, Alberts T3H 0E8. 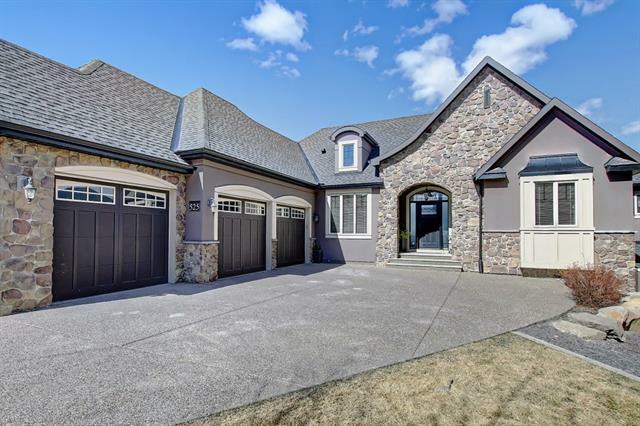 Description: The home at 133 Aspen Glen PL Sw Calgary, Alberta T3H 0E8 with the MLS® Number C4225901 is currently listed at $800,000.